Open to organisations of all sizes providing services in damage management and insurance. Dewpoint Professional Corporate Accreditation & Membership is recognised as a mark of excellence. Organisations responsible for providing damage management services to clients. Organisations using damage management contractors to provide services to customers. 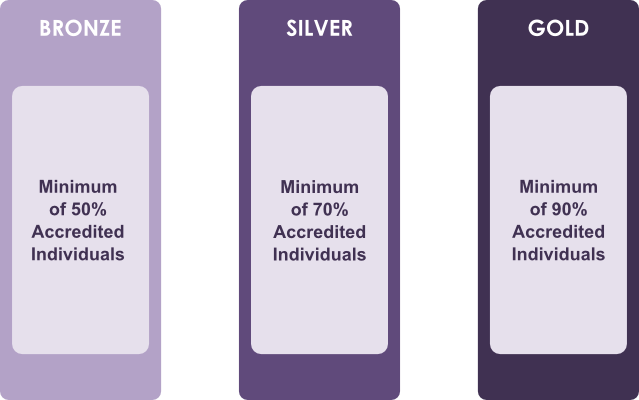 Organisations must meet strict entrance standards and demonstrate that a minimum percentage of their employees hold a current Dewpoint Professional Accreditation and Membership as well as passing an initial (and continuing) audit process. We provide guidance and assistance to Corporate Members with the development of their employees and their business; enabling them to improve their performance and practice to their clients and customers. Corporate Members can also benefit from discounted courses as well as our range of additional techinical services, including guidance, auditing and on-site assessments.